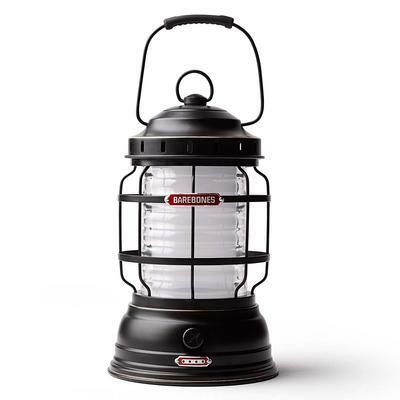 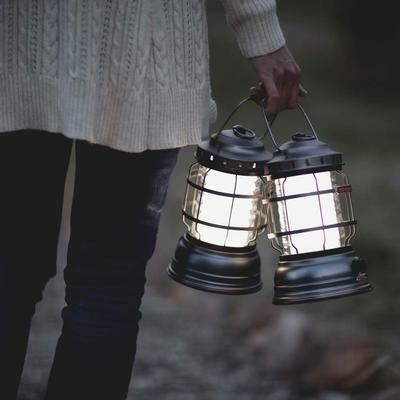 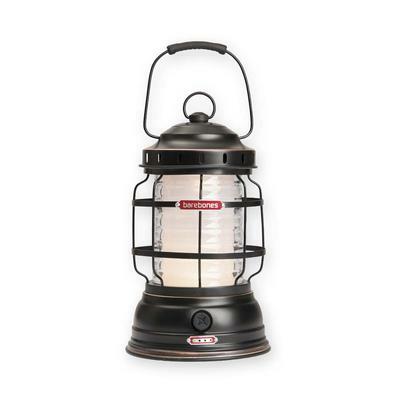 Light your way with the classic Barebones Forest Lantern. 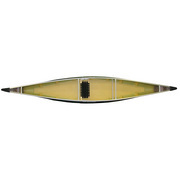 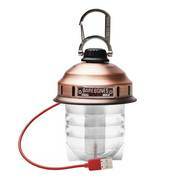 Rechargeable Li-Ion batteries put out 325 lumens of warm light for up to 4 hours. 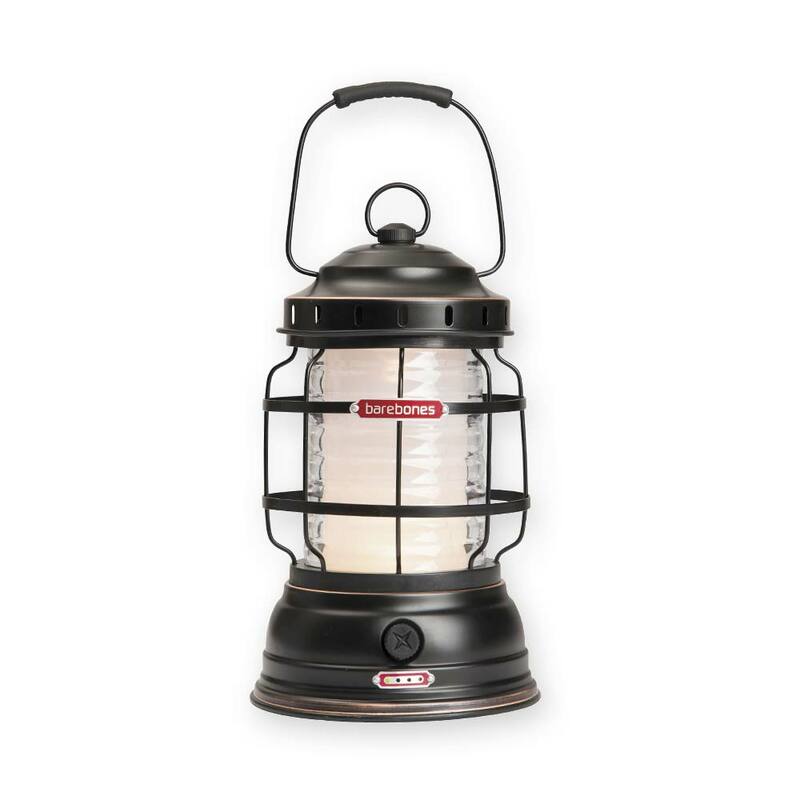 Keep the light setting on low and the Forest Lantern will glow for 80+ hours. 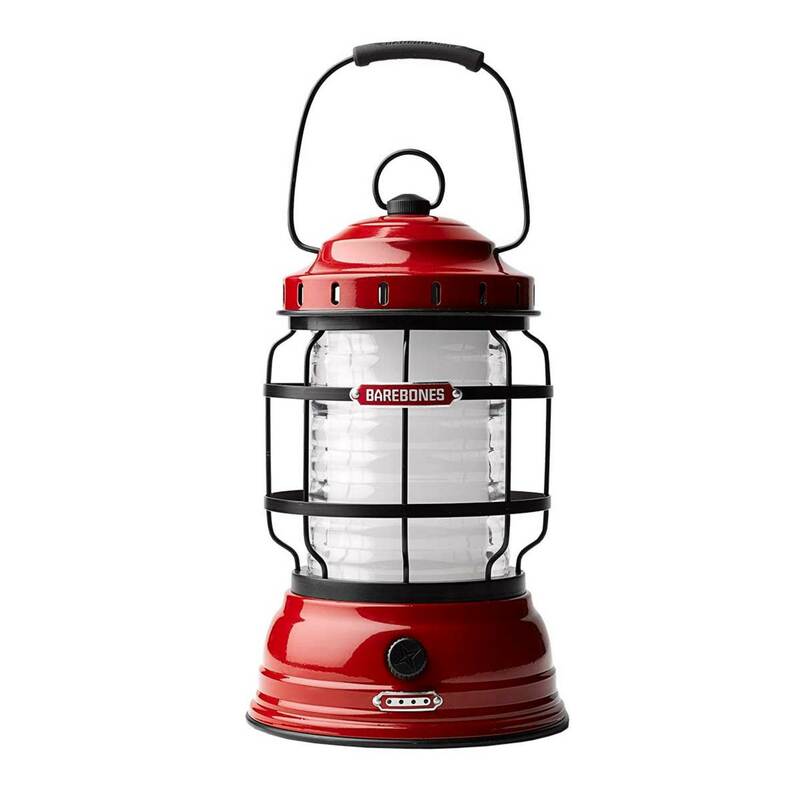 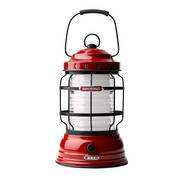 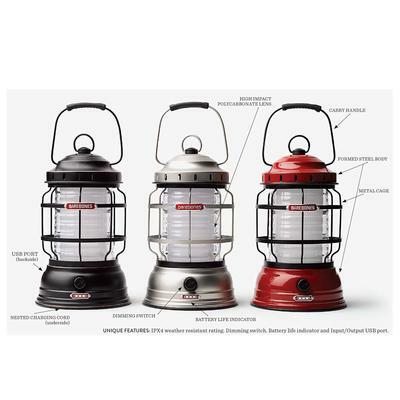 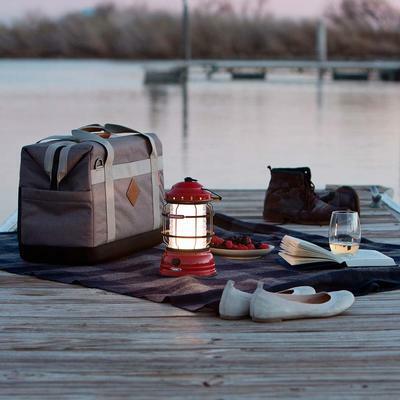 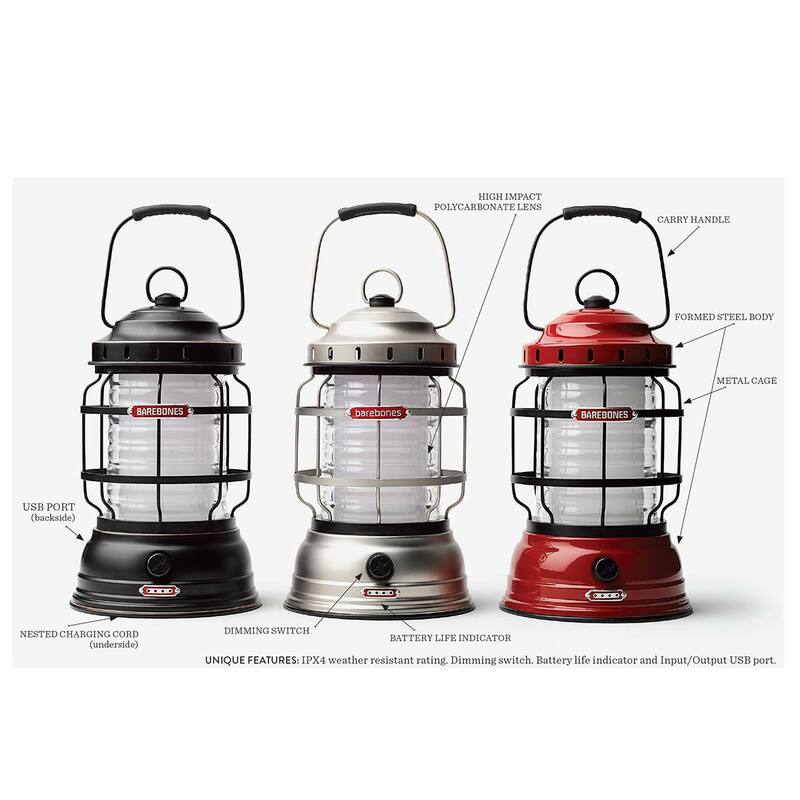 Enclosed in a steel body finished in Antique Bronze or Red, the Forest Lantern will never be hot to the touch. 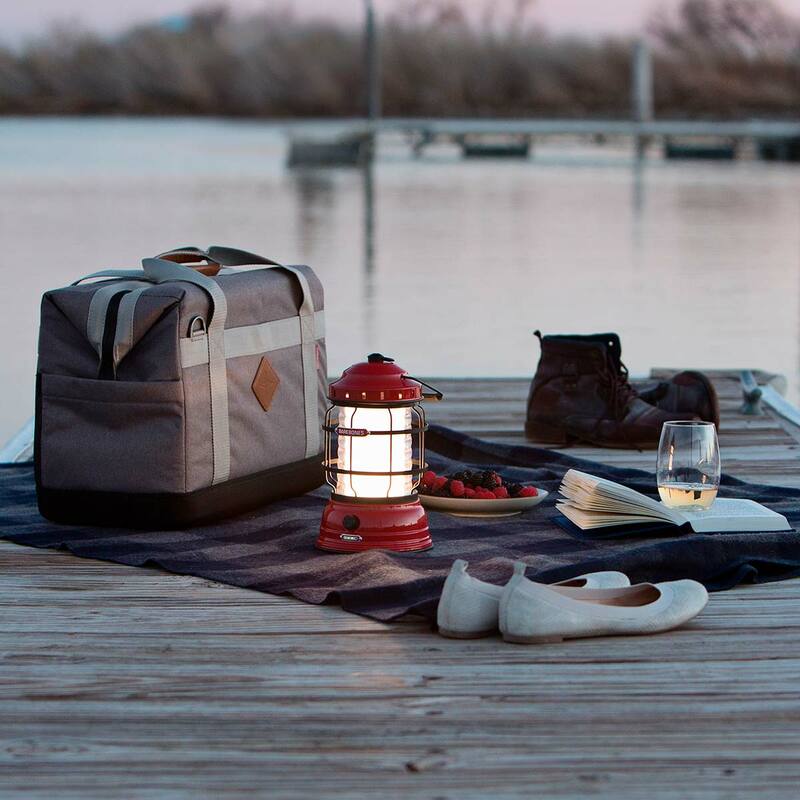 And when technology calls, you can charge your accessories via built-in USB. Dimensions: 6" x 9.5" x 6"